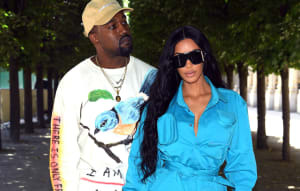 West has signalled his intention to make Yeezy more than the fashion house it is currently known as many times this year. 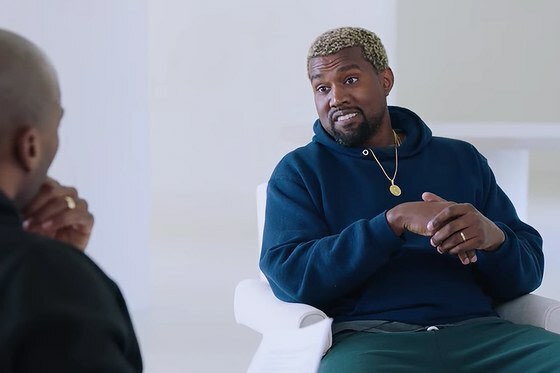 In April he tweeted: “Yeezy is no longer a fashion company we should be referred to as apparel or clothing or simply Yeezy.” He also said the company is “the 2nd fastest growing company in history”, adding: “We have 160 positions to fill by the end of the year." The move into architecture comes ahead of the arrival of West's new studio album, due on June 1. The run-up to the release has been characterized by West declaring his "free thoughts," including support for Donald Trump and the suggestion that slavery was "a choice" for many people.